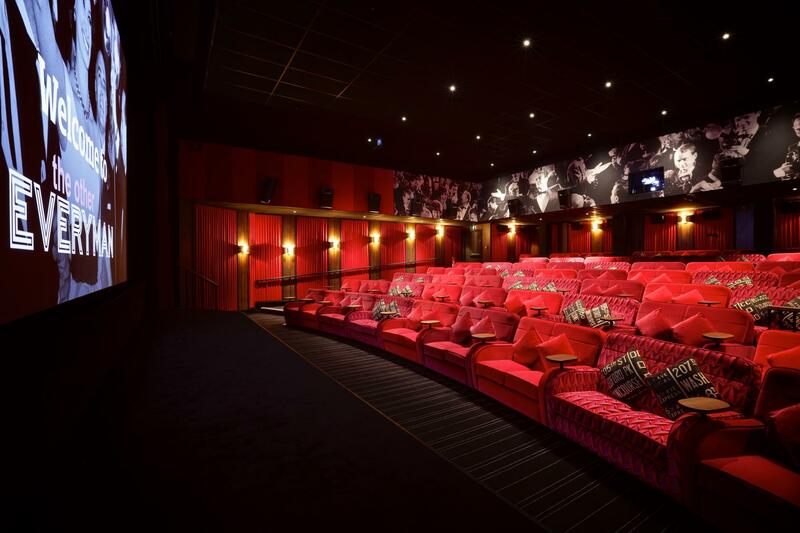 Our largest Screen, seats 118 and is perfect for corporate Q&A sessions, awards ceremonies and much more. 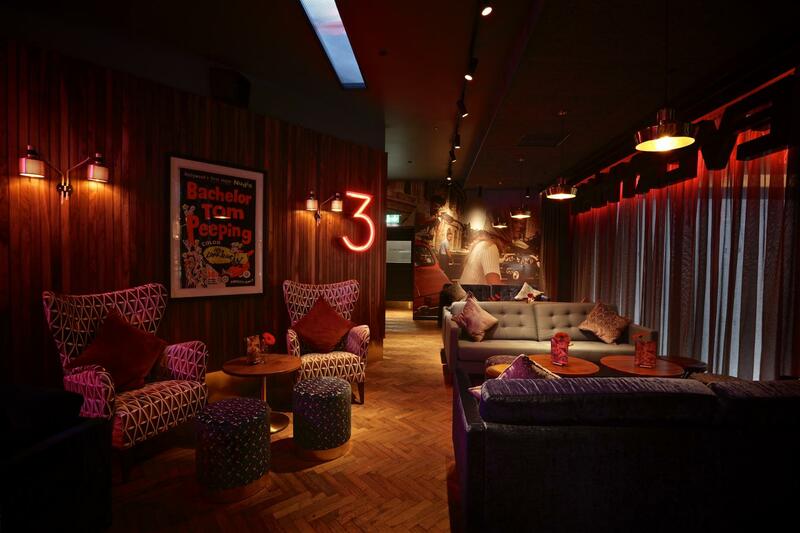 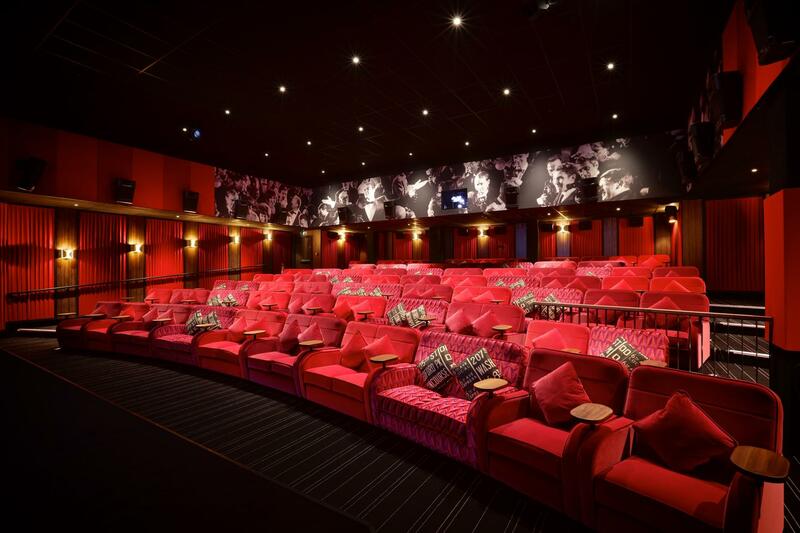 The venue features four unique auditoriums that all vary in style and size but each carefully balances rich colours, textures and patterns to deliver the high level of style and comfort expected from Everyman. 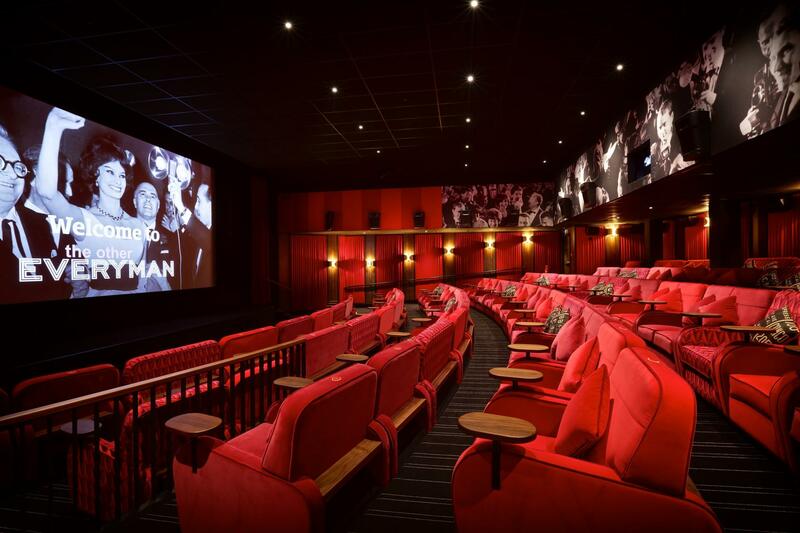 There is an intimate private hire bar attached to auditorium 4, featuring striking black and white imagery from the world renowned photographer William Klein.